The Bossalini is riding out again and this time, he’s bringing Tech N9ne along. 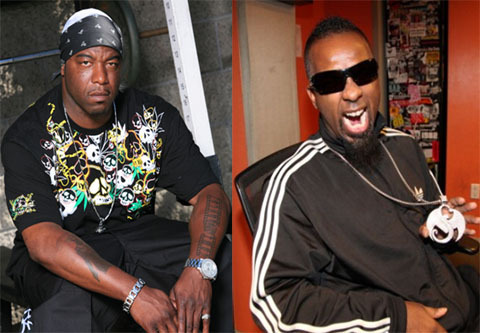 Fans of West Coast vet Spice 1 are sure to get a kick out of this as Spiceberg Slim recently hit Tech N9ne for a brand new collaboration. The two emcees traded tweets and gave fans of both something big to look forward to. Although both Tech N9ne and Spice 1 have appeared on wax together, this will mark the first-ever direct collaboration between the two. Stay tuned for more on Tech N9ne and Spice 1! Have you heard previous tracks featuring both Tech N9ne and Spice 1? What do you think about their chemistry?